Incorporated in 1983 by Camille Blanchet and Mario Fontaine, Camfab Inc. is a plate work and sheet metal fabricating company that works with carbon steel as well as stainless steel. Located on the service road of highway 20, in Ste-Julie, the plant is easily accessible. 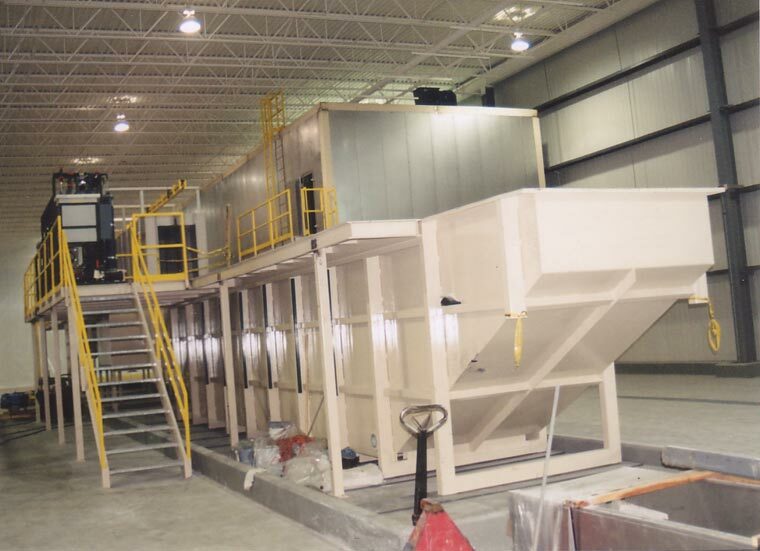 Camfab also has a state of the art paint shop coupled with a sandblasting facility, which allows it to meet the most stringent surface protection requirements. As of the first day, Camfab has found its way up to being in the forefront of Quebec’s fabricating shops, for the quality of its production as well as for the respect of delivery dates.